Located in the heart of Jackson Wyoming. 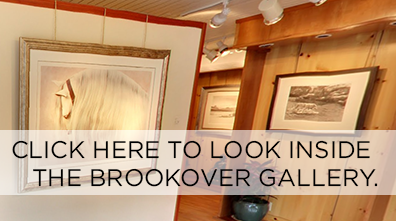 Featuring some of the finest landscape photography in the West by renowned artist David Brookover. This expansive gallery, on two floors, is open year round. Here clients and fine art photography lovers can browse at their leisure in a comfortable, relaxed atmosphere and view David's photographs, both black and white and color. David is often at the gallery to interpret the photographs, to describe the emotions and the sense of wonder that helped him create them. Please feel free to stop on by, wander around and enjoy. We will be happy to assist if you so desire, in finding the right image or images for your needs and suggest possible framing options to fit with your decor.